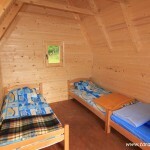 We offer you accommodation in the new bungalows. 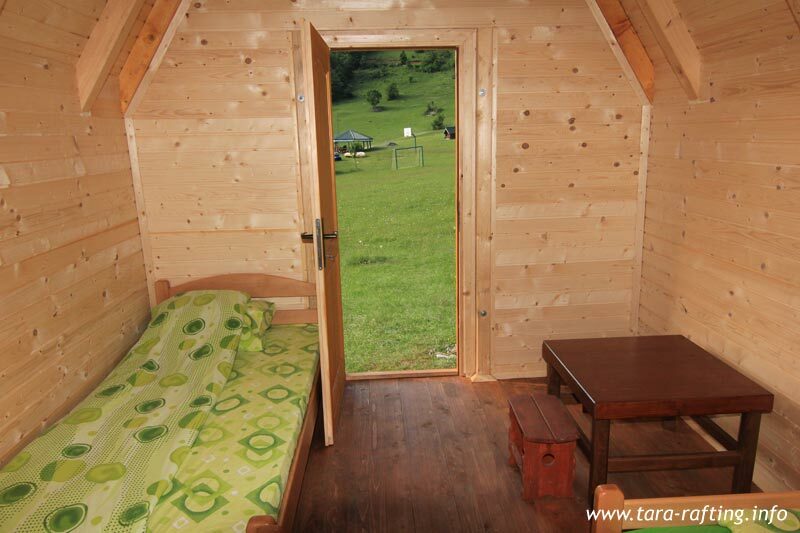 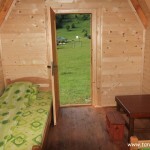 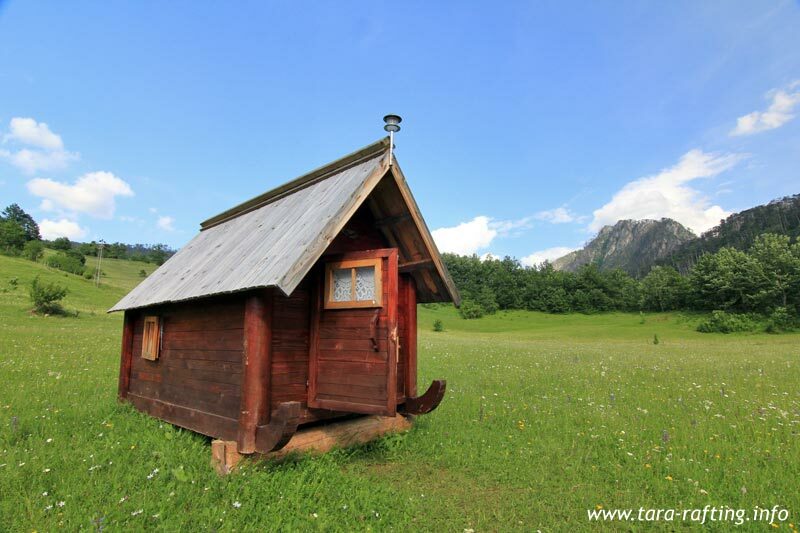 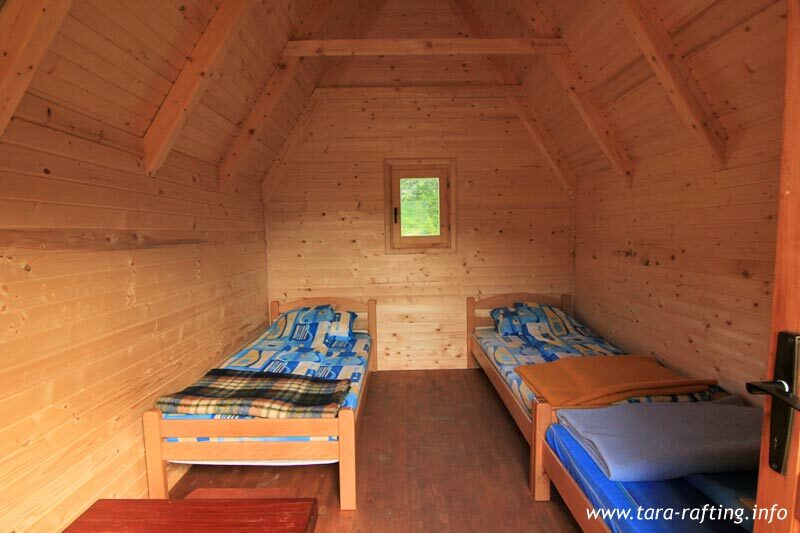 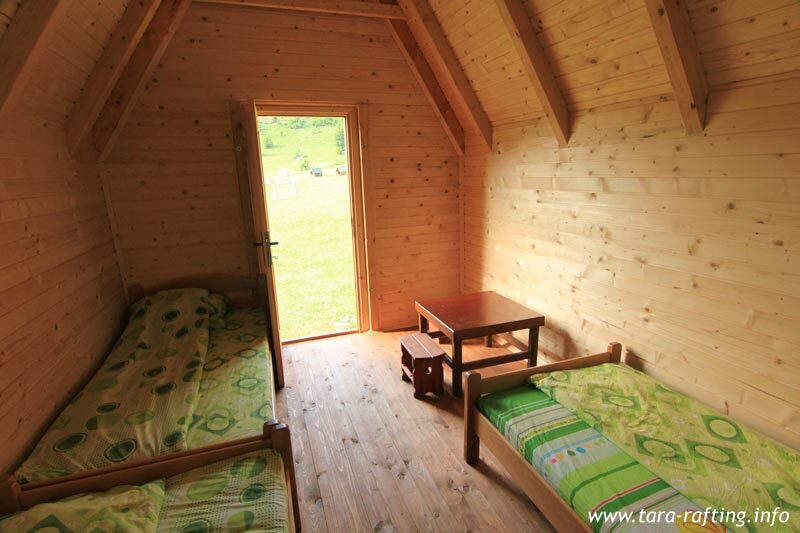 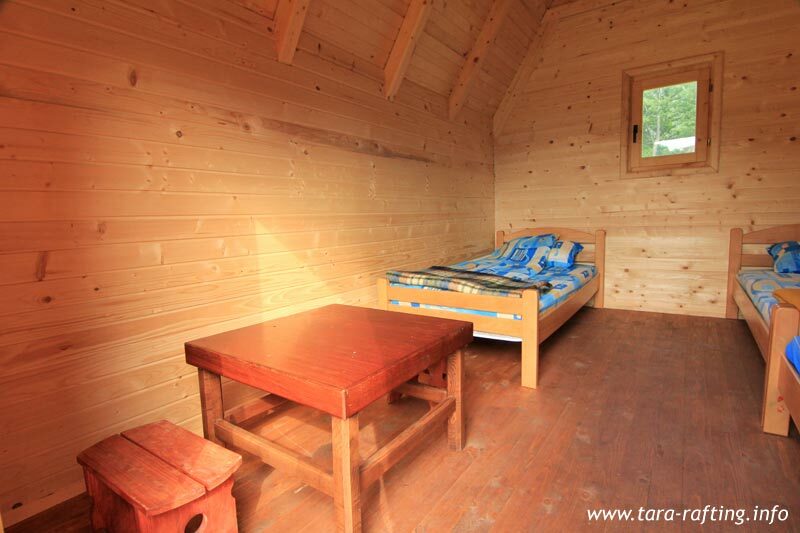 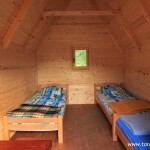 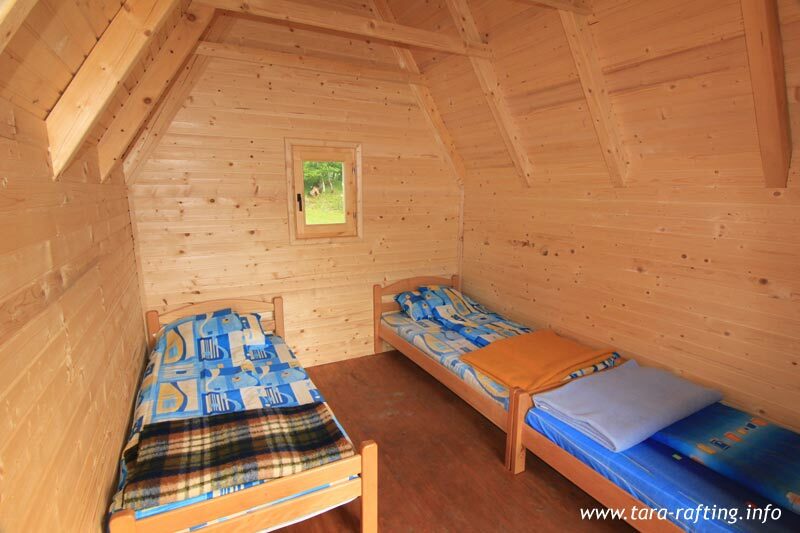 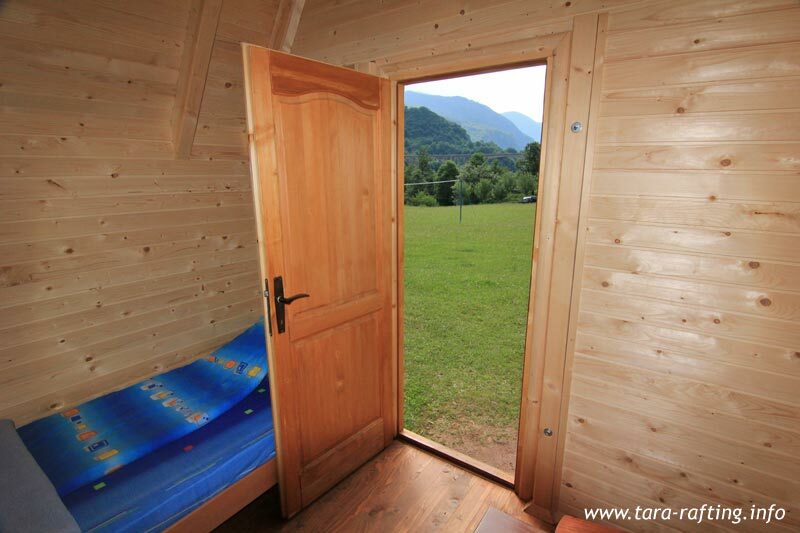 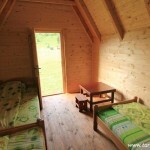 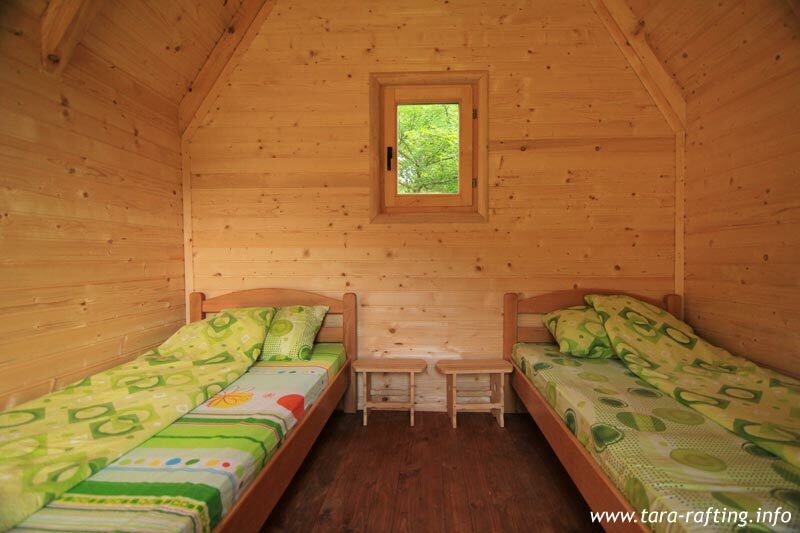 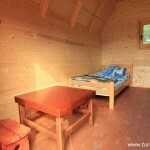 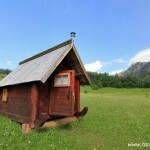 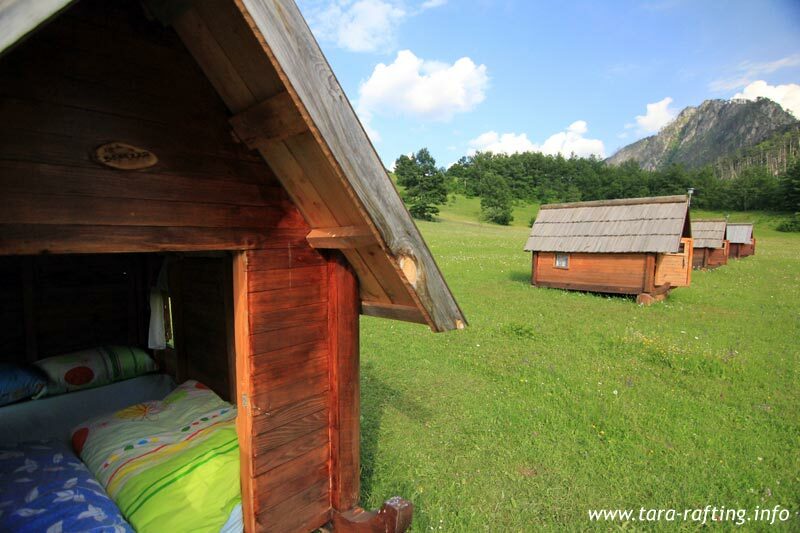 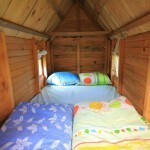 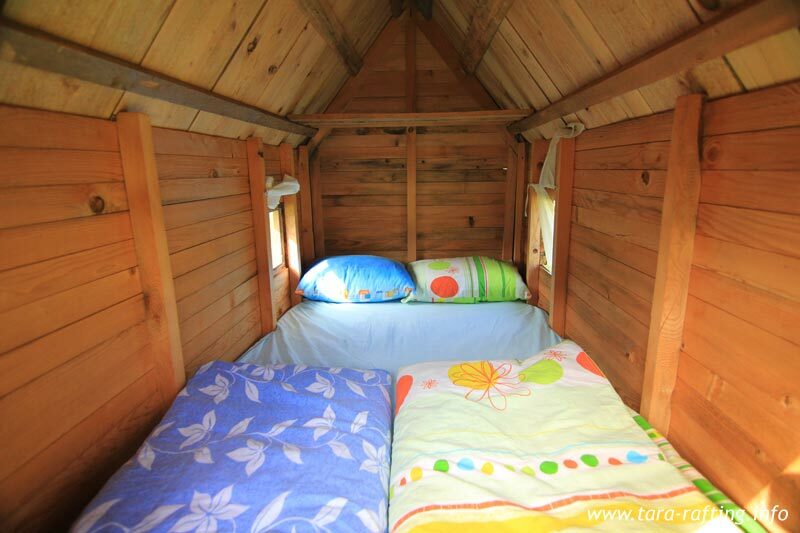 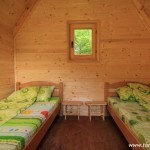 Means that you can sleep in small houses – miniature shepherd’s cottage for two people. 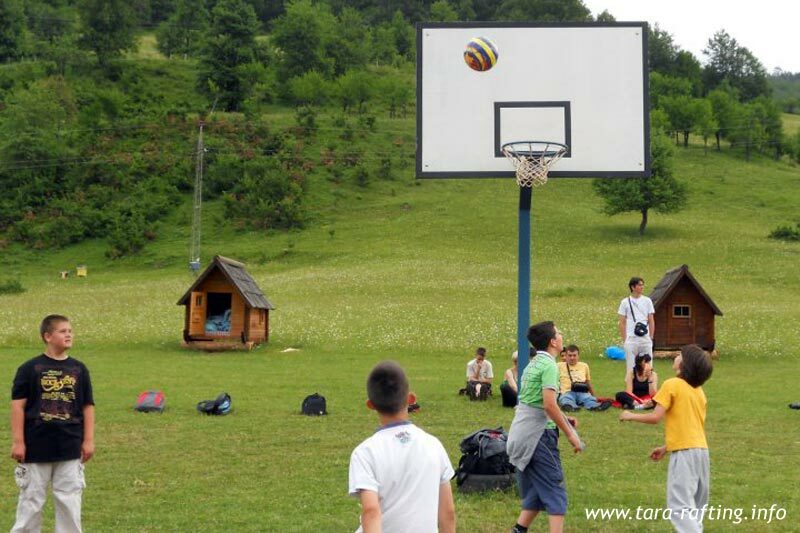 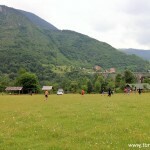 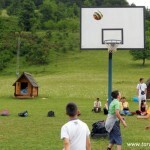 Within the camp are facilities for football, basketball and volleyball. 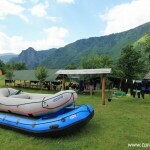 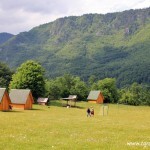 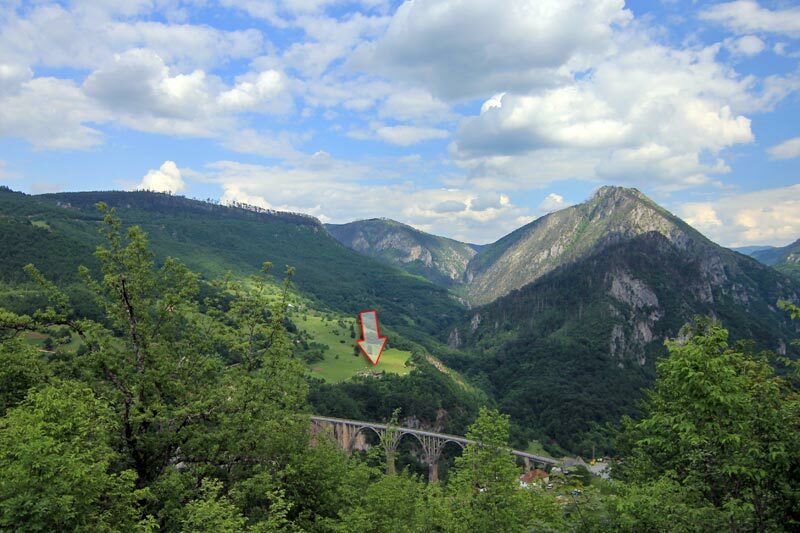 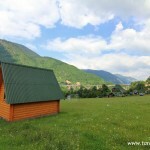 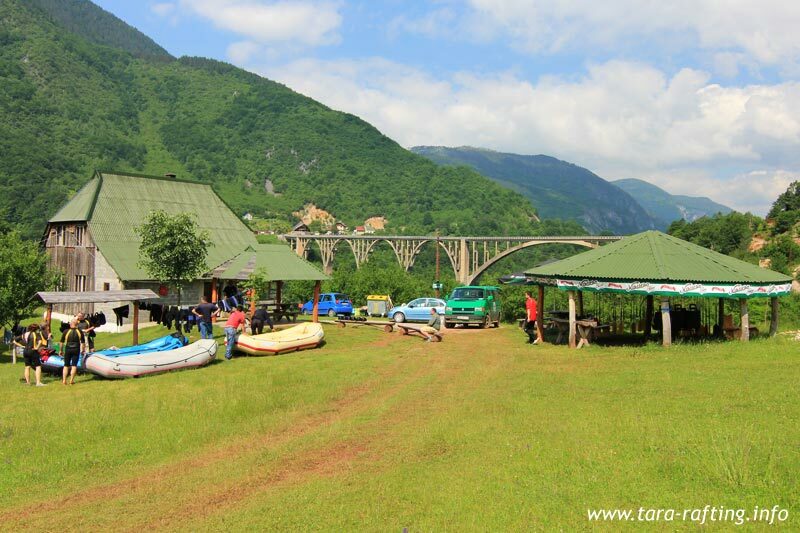 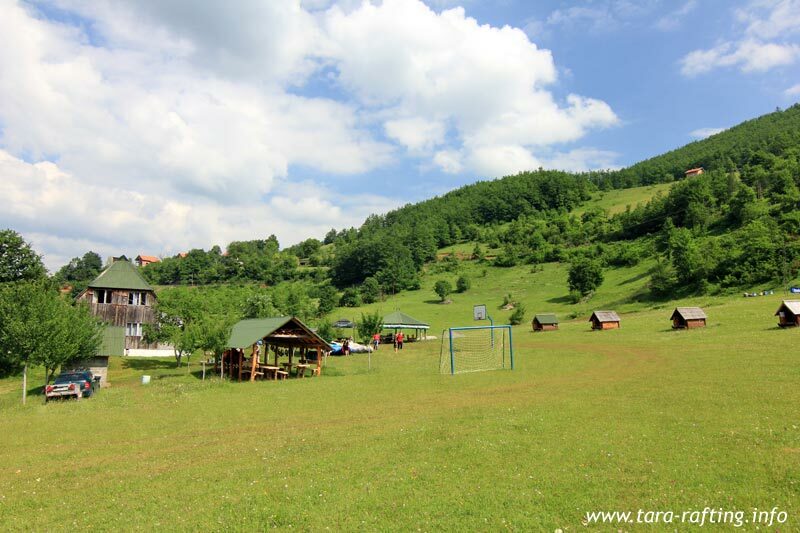 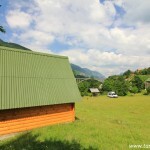 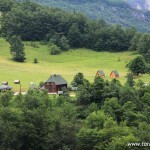 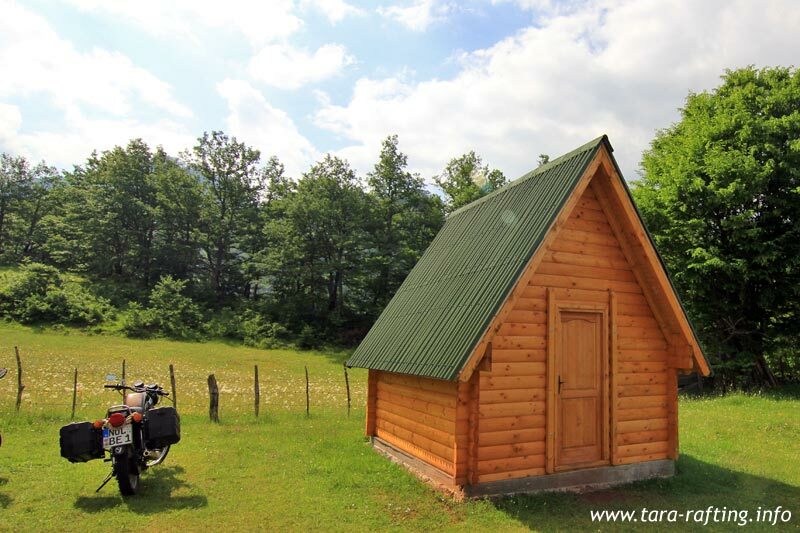 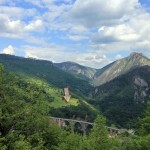 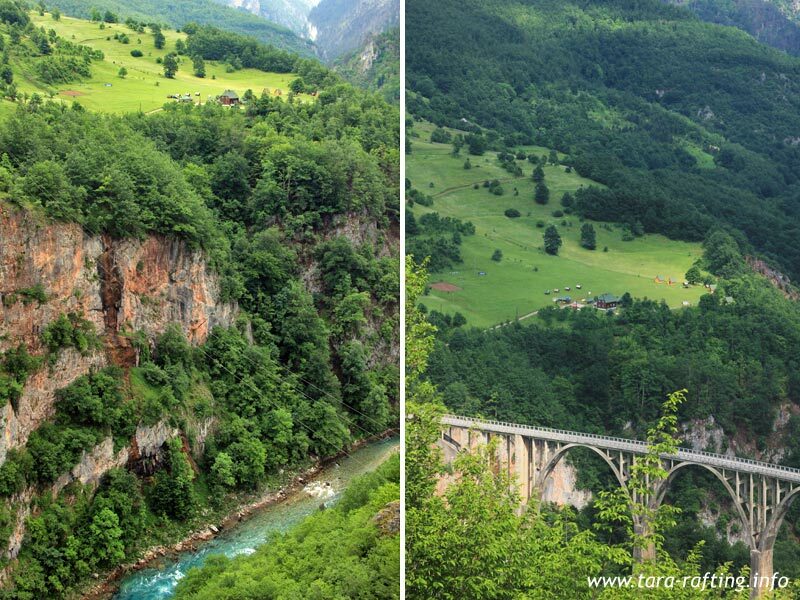 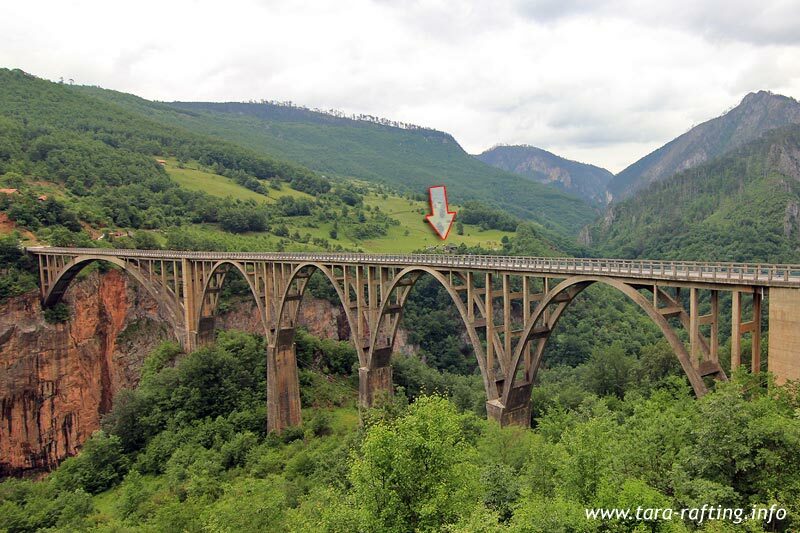 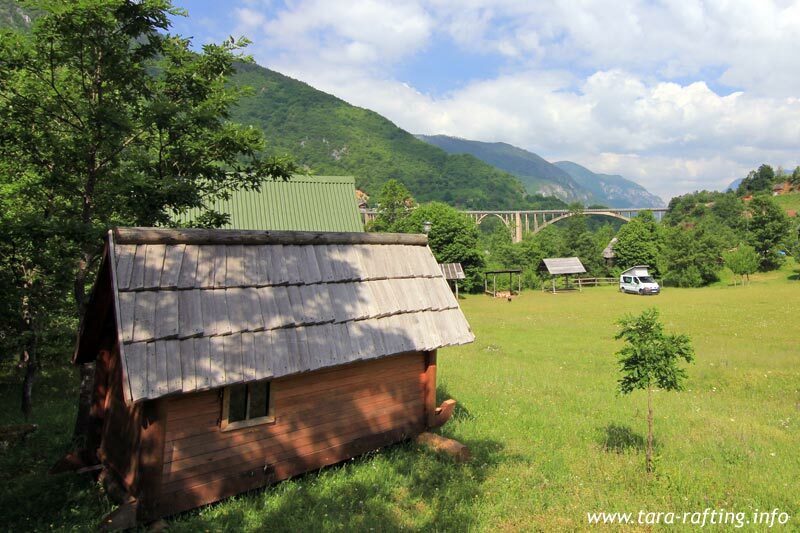 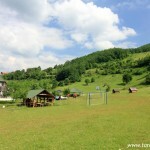 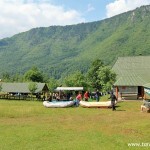 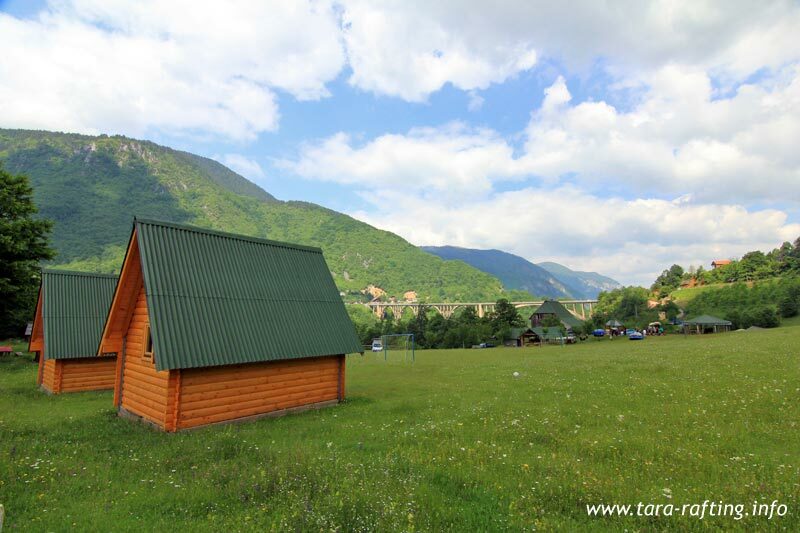 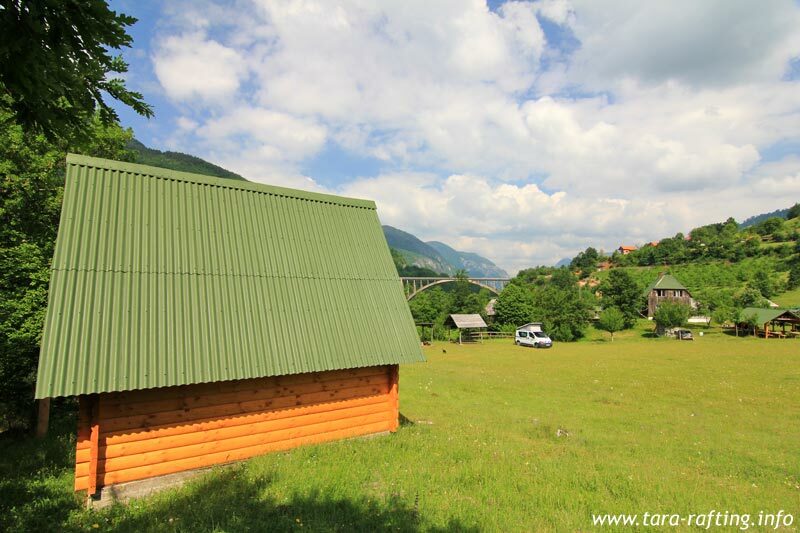 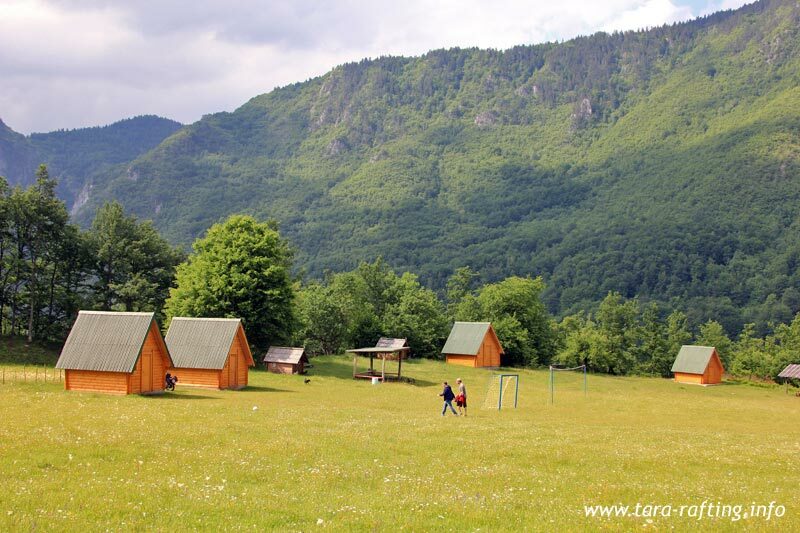 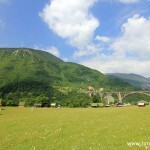 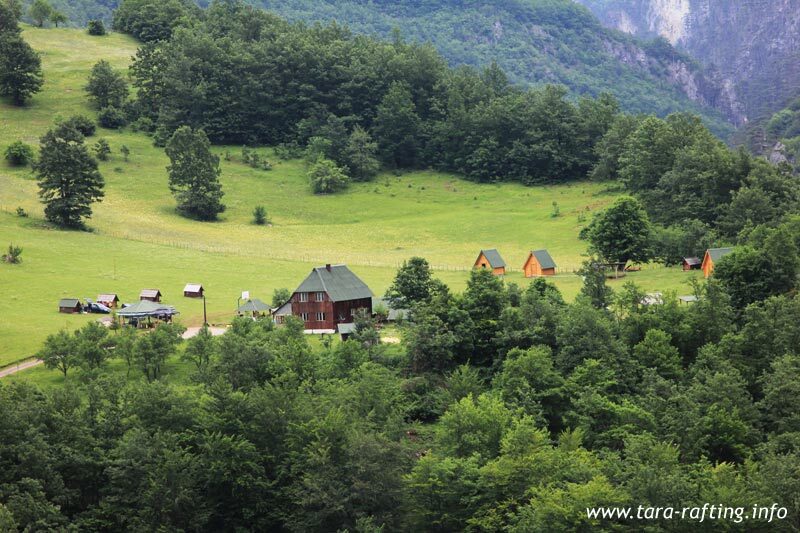 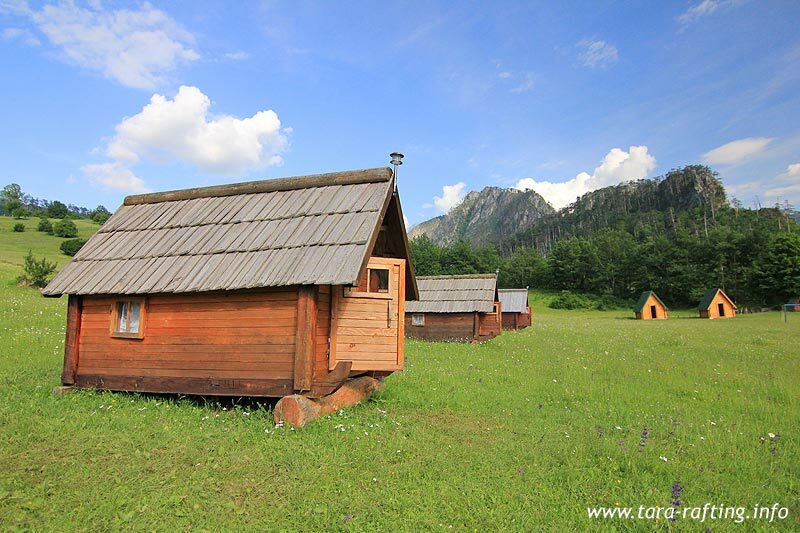 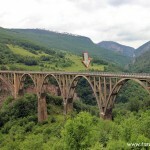 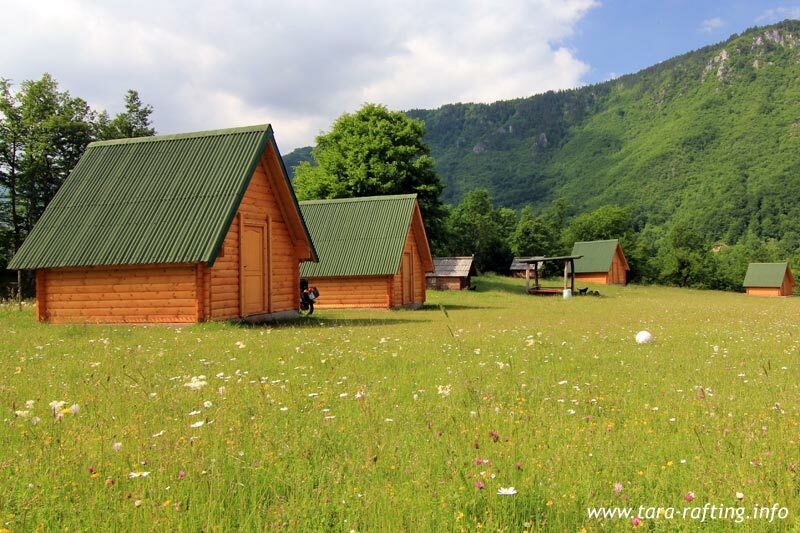 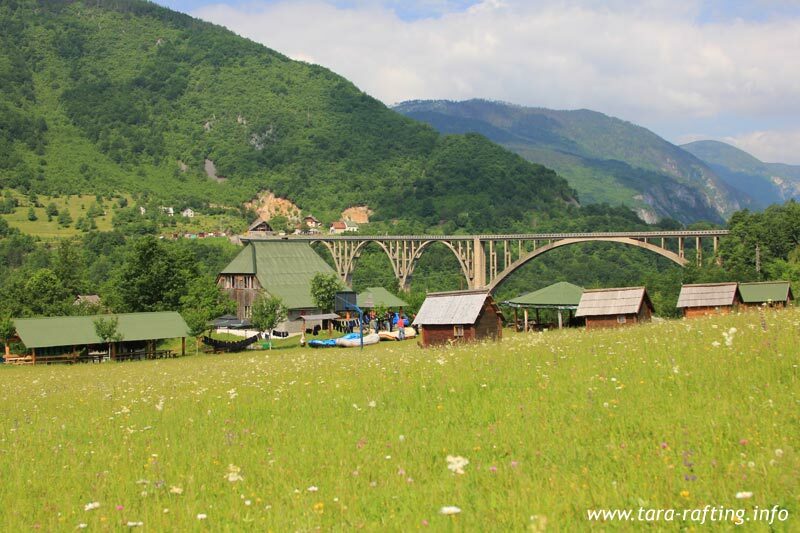 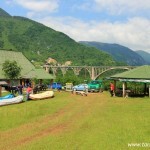 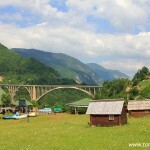 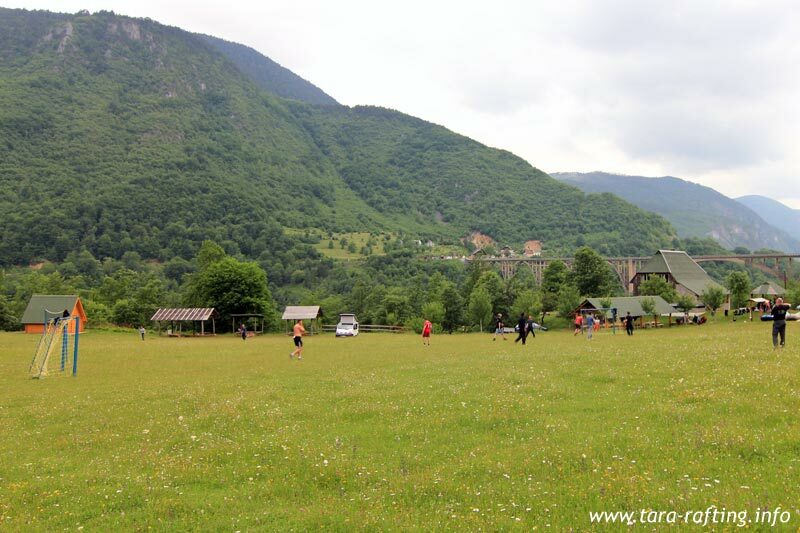 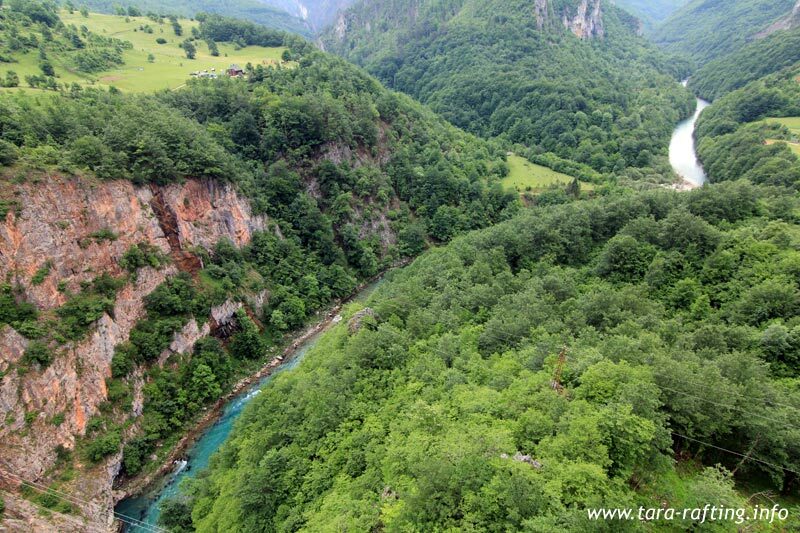 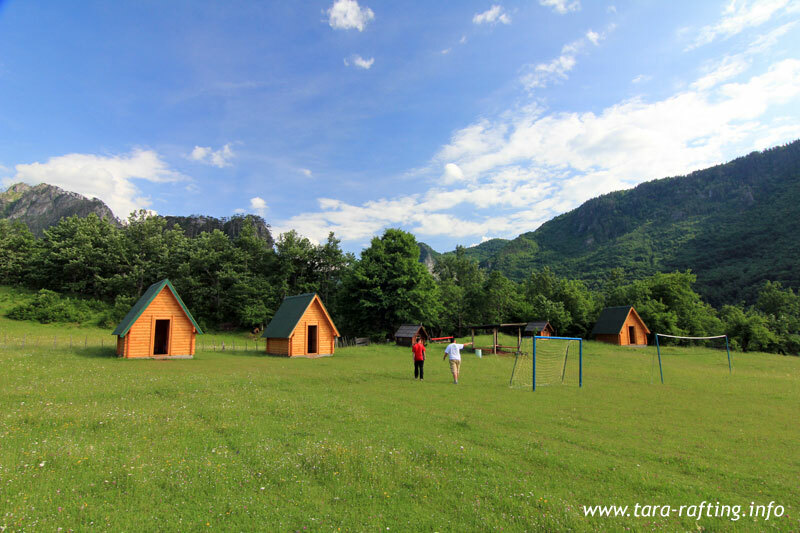 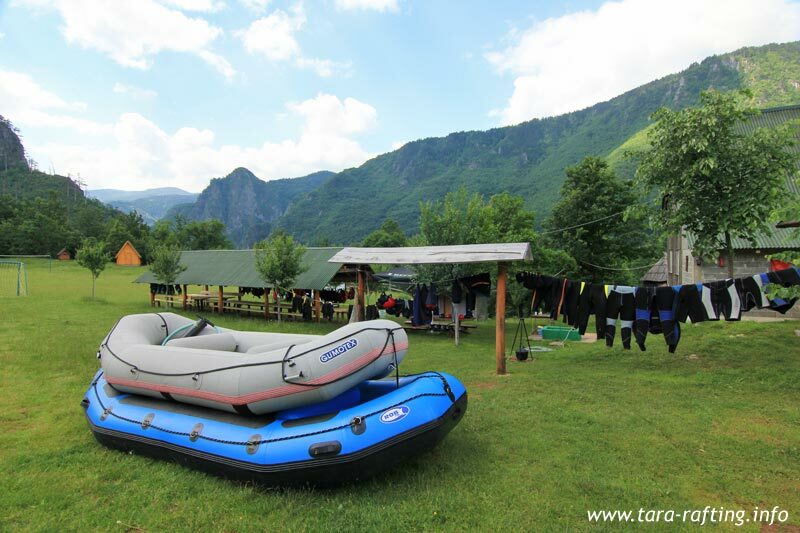 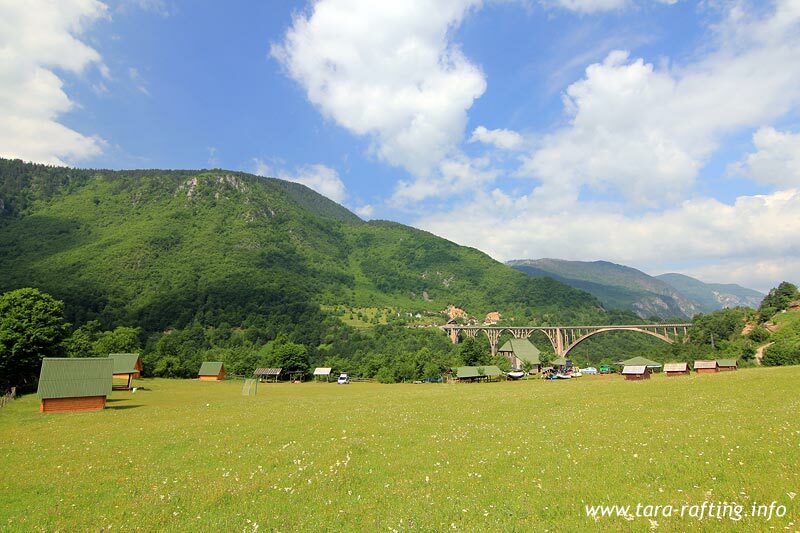 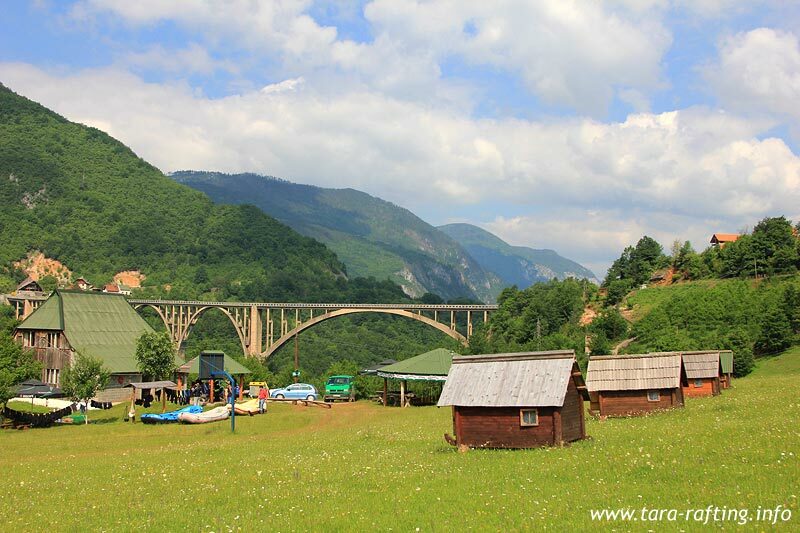 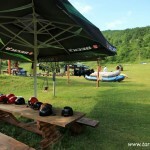 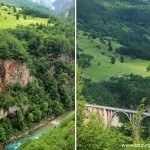 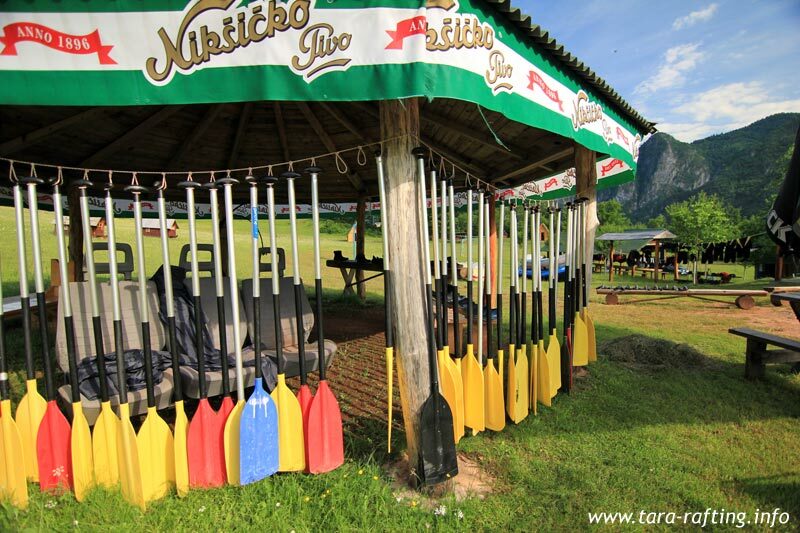 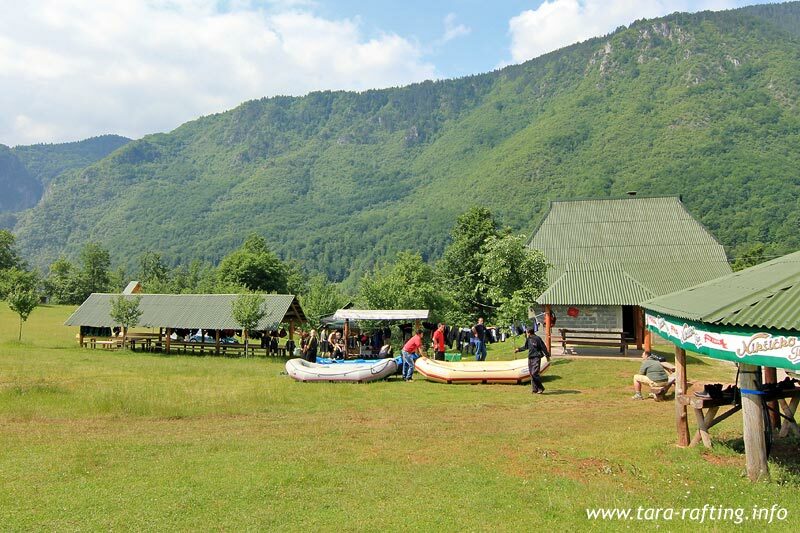 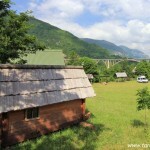 Besides the the beautiful environment this camp has a good location for hikers, scouts … Visitors to the camp have at their disposal all the benefits of Zabljak, Durmitor, the Tara River, from active holidays and local specialties to numerous opportunities for day trips in the vicinity. 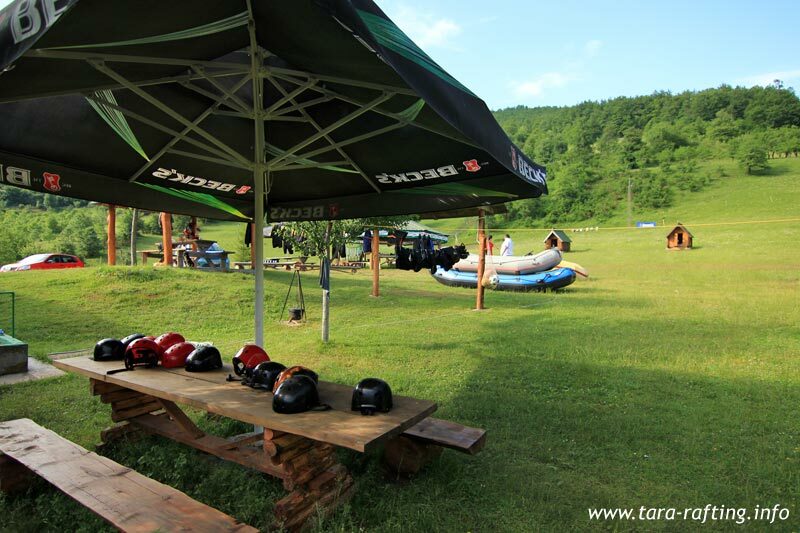 This is an ideal destination for cyclists, kayakers, lovers of jeep safari … Campers are providing electricity and plumbing. 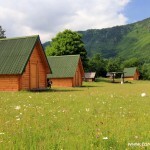 Camping pitches contains space for all types of camping that is. 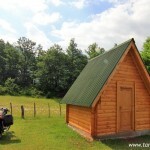 auto homes, and camp trailers, tents. 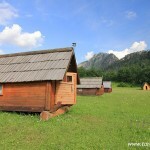 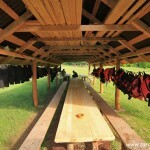 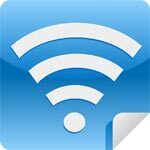 The camp also has a Wi-Fi connection. 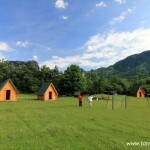 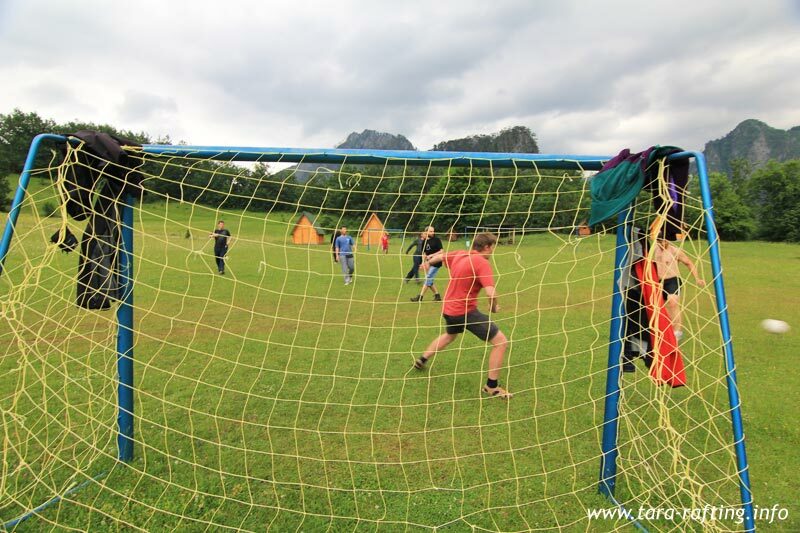 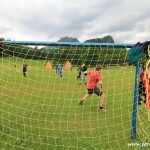 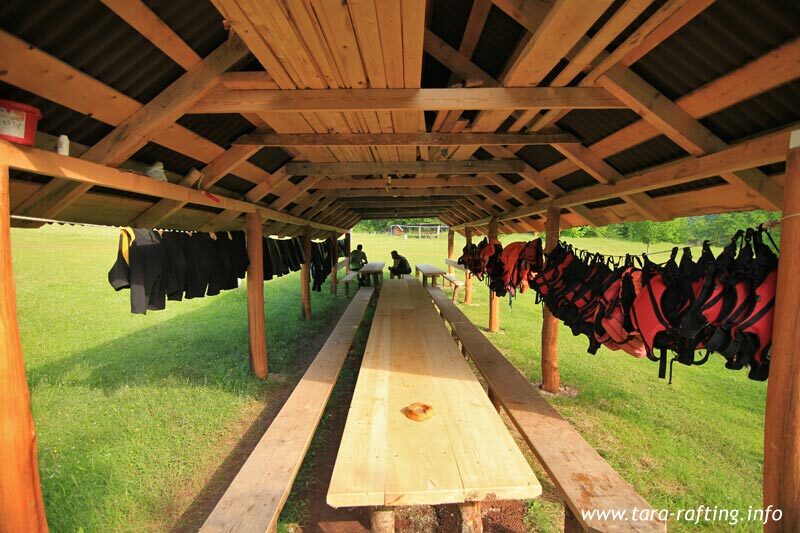 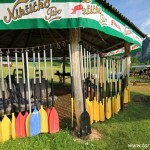 In our camp will be welcomed by friendly staff and try to meet all your wishes and ideas for the perfect holiday.